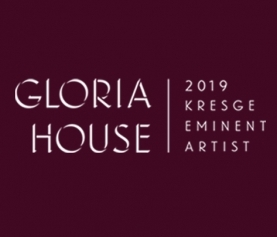 Kresge Arts in Detroit is honored to announce Dr. Gloria House as the 2019 Kresge Eminent Artist. House is the 11th artist to receive the lifetime achievement award, which includes a $50,000 no-strings-attached prize. 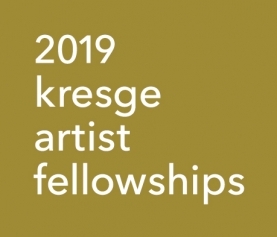 The honor recognizes an individual’s distinguished record of high quality work and professional achievement in the arts, significant impact on their chosen art form, and generous contribution to the growth and vibrancy of Detroit’s cultural environment. to as the Black National Anthem. A student of French literature, House received a diploma in French studies from the Monterey Institute of Foreign Studies in California by the time she was 18, believing that she was setting out for a career in international relations. After she was awarded a bachelor’s degree from the University of California, Berkeley in French with a minor in political science, she completed the Cours Pédagogique program at the Alliance Française in Paris, where she met African students engaged in political activities that energized and inspired her. While working on her graduate degree in comparative literature at Berkeley, she became involved in the Free Speech Movement, a major student demonstration that included a campus-wide boycott of classes, with students demanding their freedom to exercise political views and rights on campus. 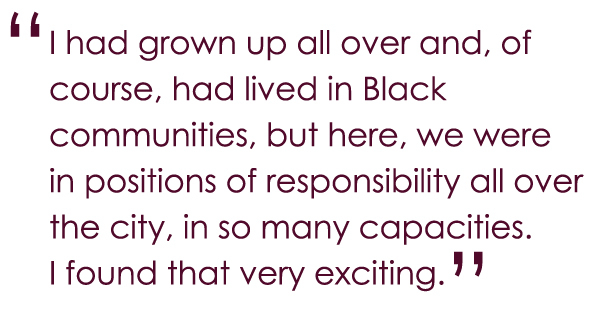 House left campus during the summer of 1965 to teach in a freedom school in Selma, Alabama. There she was introduced to the young organizers of the Student Non-Violent Coordinating Committee (SNCC). While picketing, she was arrested in Lowndes County. A friend who had been arrested at the same time was murdered upon the group’s release; another was critically wounded. She spent two years as a field secretary with the Student Non-Violent Coordinating Committee, during which time she drafted the SNCC statement against the Vietnam War. Looking back on that work now, House says she couldn’t have understood the legacy that SNCC’s work would establish. House taught French language and advanced composition at Cass Technical High School and served as an editor at the Detroit Free Press before beginning a lifelong career as a university-level educator, receiving her Ph.D. in American culture/history from the University of Michigan, Ann Arbor. At Wayne State University, House was a professor of African American literature, American culture, and research methods, and was co-chair of the WSU Black Caucus. At the University of Michigan-Dearborn, she designed curriculum for the major in African American and African Studies (AAAS) and served as the program director. 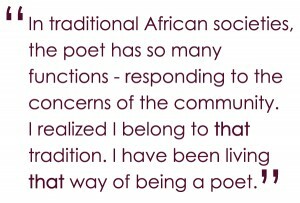 She was also a visiting professor in the English Department at the University of Witwatersrand in South Africa from 1992-1995. Dr. House won the President’s Award for Excellence in Teaching at Wayne State University, where she was also named associate professor emerita in 1998. While teaching, she continued her political activism as co-founder of the Detroit Coalition Against Police Brutality and the Justice for Cuba Coalition, and helped to form three African-centered schools in Detroit, among other activities. 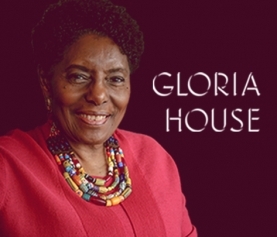 Renowned for her social justice work, House has received numerous honors, including the Lifetime Civil Rights Activist Award from the Michigan Coalition for Human Rights (2017) and the Harriet Tubman Award from the National Organization of Women, Wayne County Chapter (2011). Since retiring from teaching full-time in 2014, House has served as a co-editor of Riverwise quarterly magazine and as a collaborator with Broadside Lotus Press, where she has worked in various capacities for more than 40 years. She is a participant in We the People of Detroit, a citizen collective engaged in education and advocacy work surrounding the local water shutoff crisis, liberatory education, and land use justice. Additionally, House is active in the Detroit Independent Freedom Schools Movement, a community effort to teach African American culture to Detroit students affected by the destabilization of the public school system.